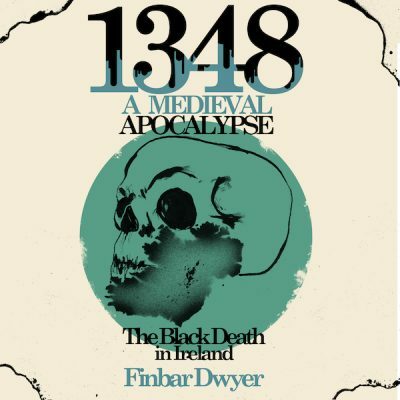 By 1190 the Normans were utterly dominant throughout much of Ireland. As undisputed masters they set about tranforming Ireland. 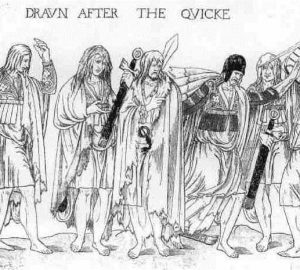 Gaelic Society as it had existed for centuries was destroyed. 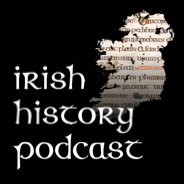 This podcast looks at what exactly this change was like, what happened and what it was like to live in the Norman Colony. In order to gain a clear insight the show focuses on the Gaelic Kingdom of Ossory and how it became the Norman County of Kilkenny.